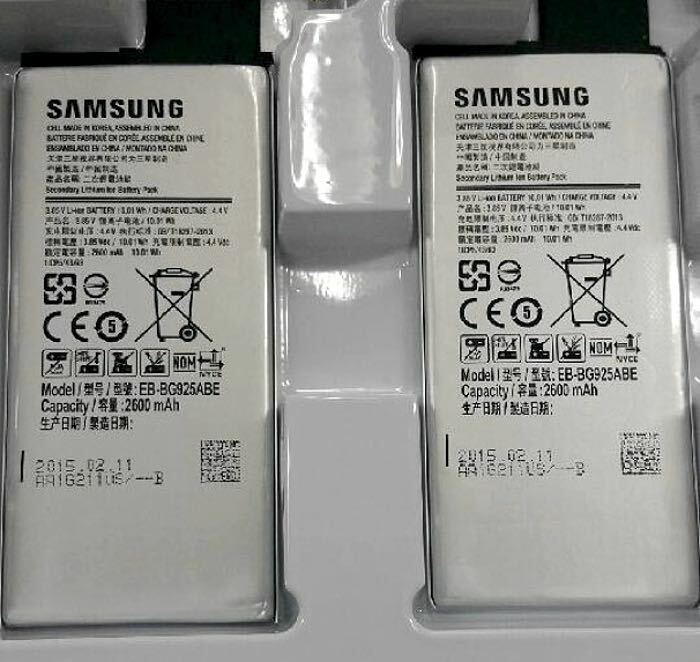 Earlier in the week we heard that the Samsung Galaxy S6 would come with a 2600 mAh battery, and now this has been confirmed by some leaked photos of the handsets battery. The Samsung Galaxy S5 features a 2800 mAh battery, but the battery life on the new Galaxy S6 is expected to be improved over the S5. Samsung is launching their new Exynos 7 processor in the Galaxy S6, which is based on an 14nm chipset, this is designed to be more power efficient than their current processor range. 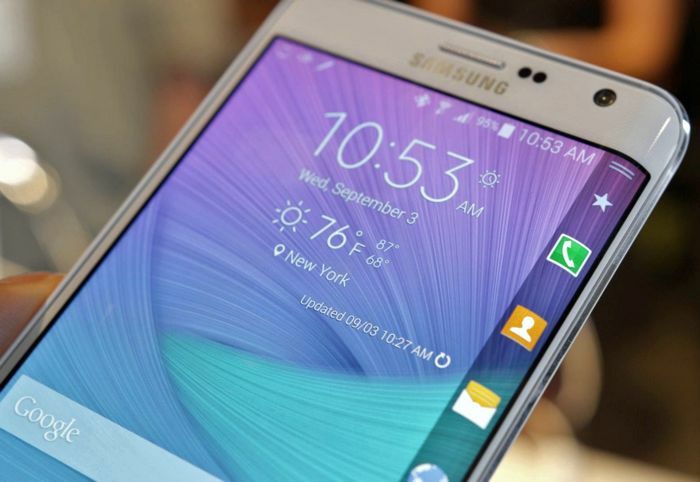 Samsung are also expected to integrate wireless charging into the new Galaxy S6. The Samsung Galaxy S6 processor is said to be an eight core 64-bit Eynos 7420 processor and the handset is also said to come with 3GB of RAM. The display on the Galaxy S6 is rumored to be a 5.1 inch Super AMOLED display with a Quad HD resolution of 2560 x 1440 pixels and the device is said to come with storage options from 32gB to 128GB. Other rumored specifications on the new Galaxy S6 and Galaxy S6 Edge smartphones include a 5 megapixel front facing camera and a 2 megapixel rear camera, both devices are expected to launch with Android 5.0 Lollipop. Samsung are holding their Samsung Unpack 2015 press conference on Sunday the 1st of March, we are expecting both handsets to be announced at this event.